Not only are they unique, they are fun and one of Mountain & Skye’s best selling earrings! 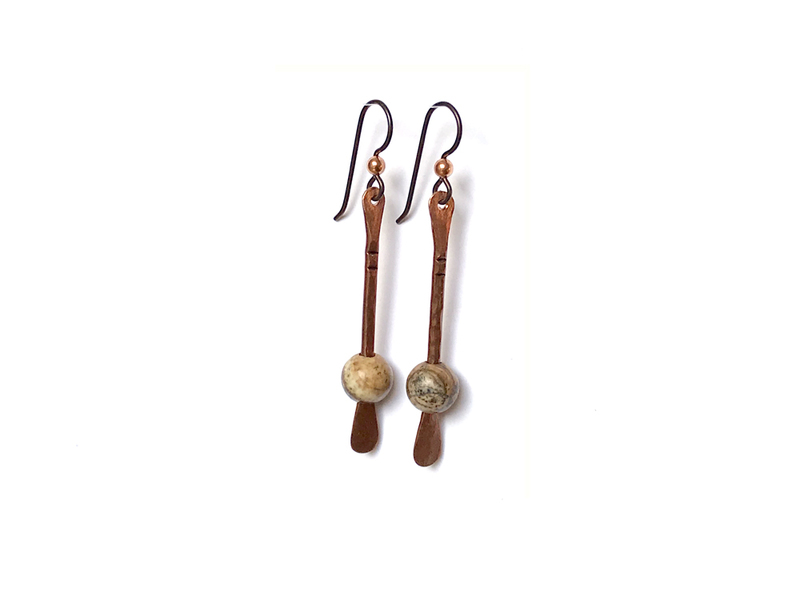 These earrings feature round natural brown picture jasper beads. Please refer to the additional pictures to choose which pair of earrings you would prefer.